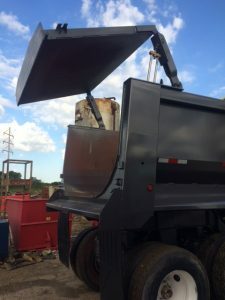 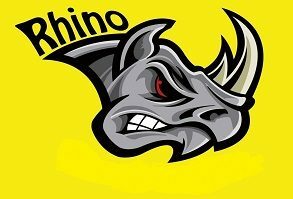 Rhino Dump Trailers – CIF Industries, Inc.
We offer Rhino trailers 8′ to 4o’ for many different applications. 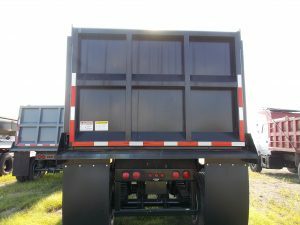 Whether it is a small tag-a-long dump trailer or a 40′ frame or frame-less trailer we build the one of the toughest trailers on the market today. 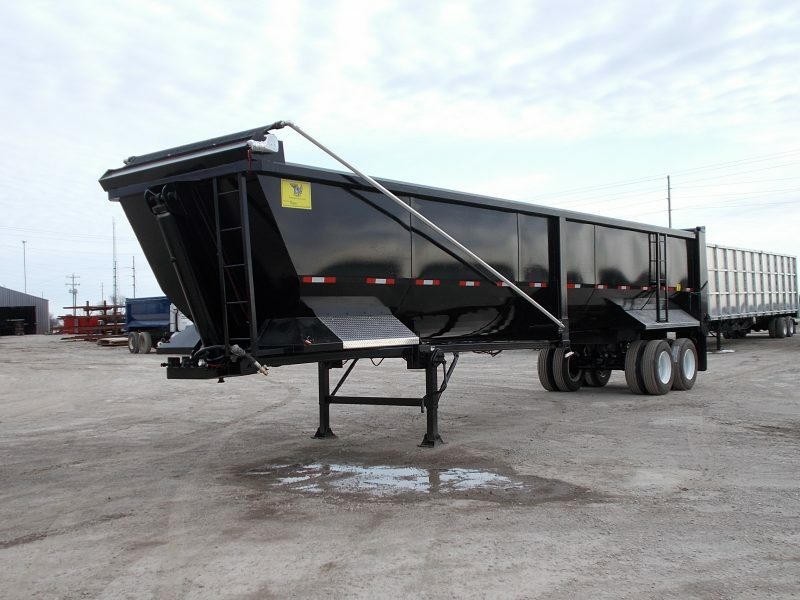 We build our trailers for durability, reliability and versatility. 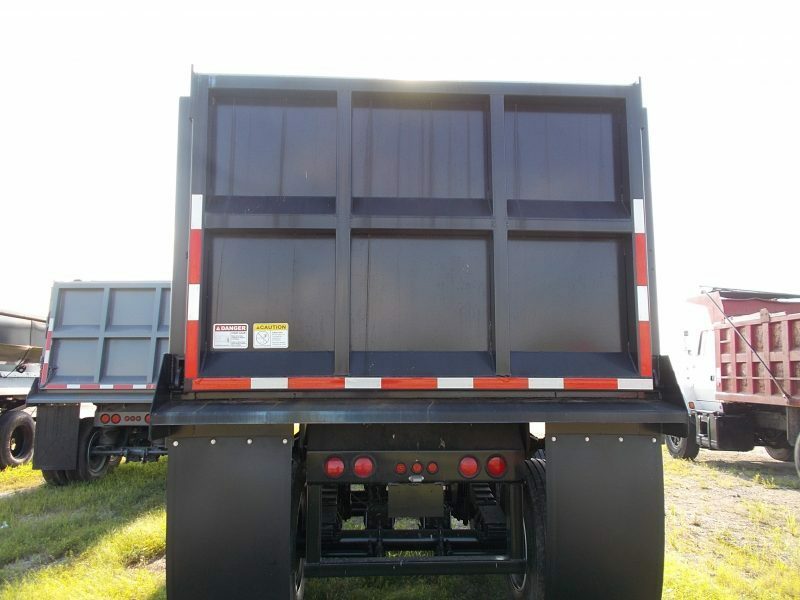 We offer quarter frame, frame-less and full frame steel trailers for many applications The trailers are available in spring or air ride with many options. 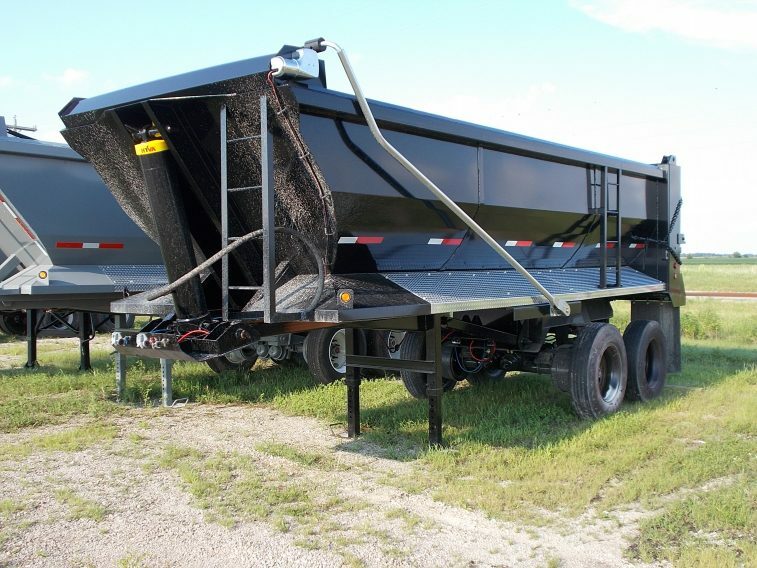 You can have a standard top swing gate, barn door, two way or high lift gate option. 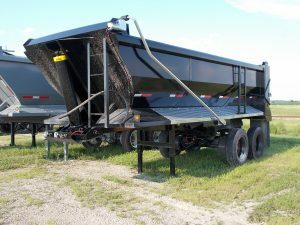 Electric or roll over tarps are available on all models. The trailers can be set up for in cab control of tailgate lock, lift gate or air ride dump. 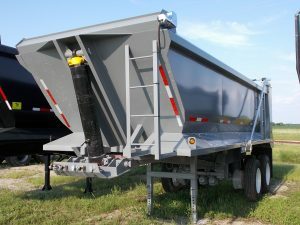 The trailers are available in full round, half round or square bottom design. We also build and install replacement bodies for you current frames. The trailers come standard built with Hardox 450 plate. We also do complete repairs, roll overs, sandblasting, painting, mechanical and lighting repairs. 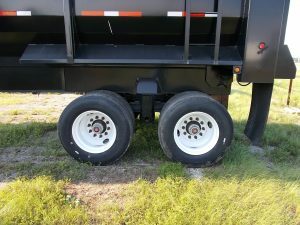 We can rehab your trailer so it is ready for the new season. 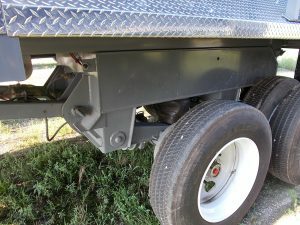 We sell replacement cylinders, tarp kits, can build and install new tailgates as well as any other repair needed.